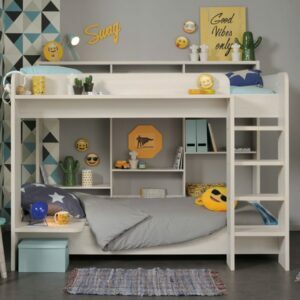 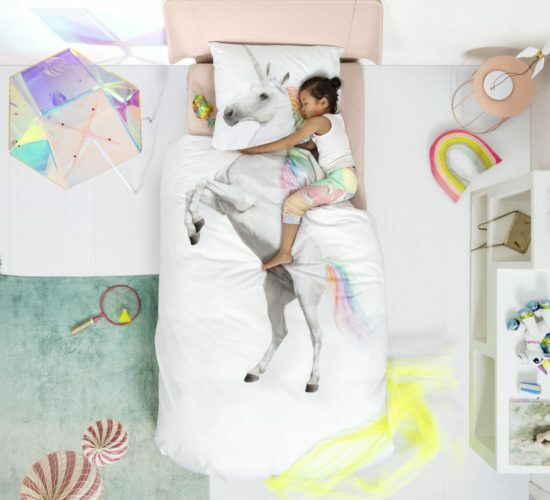 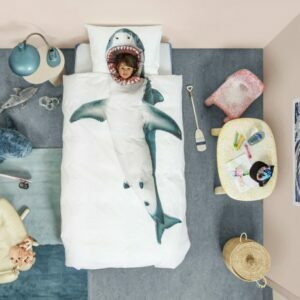 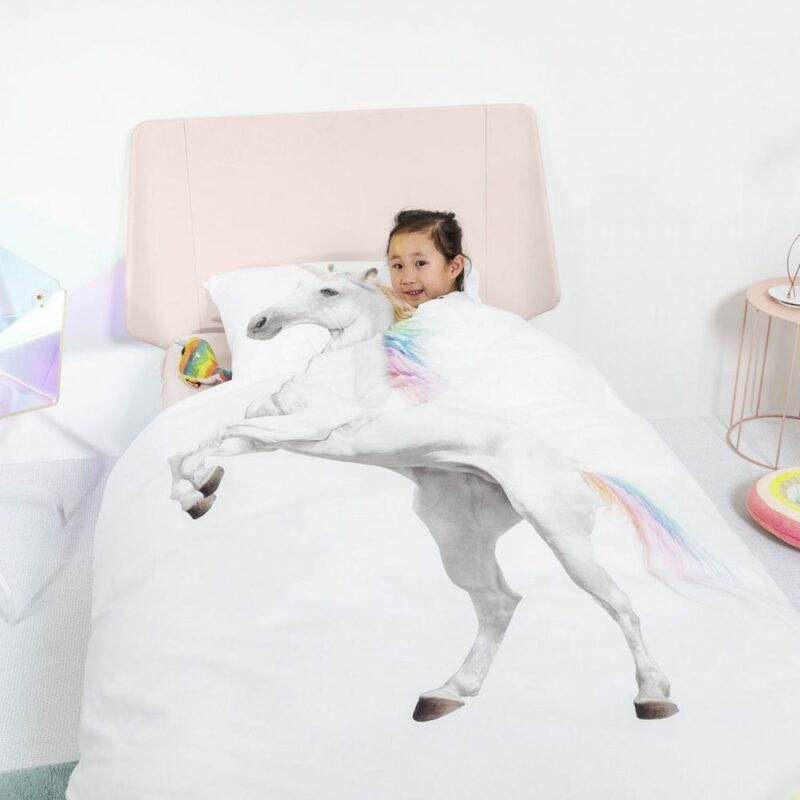 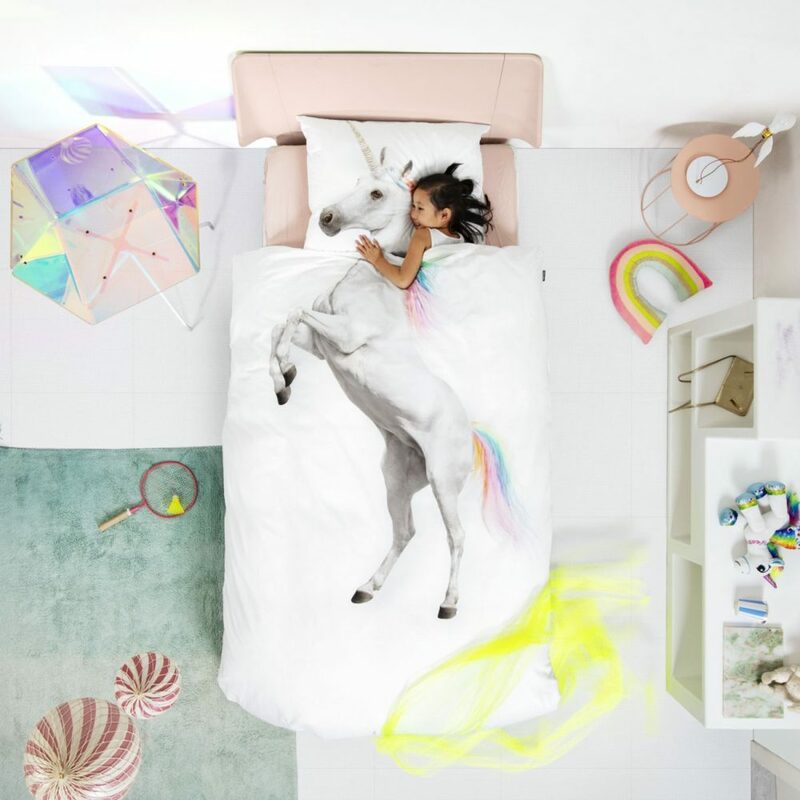 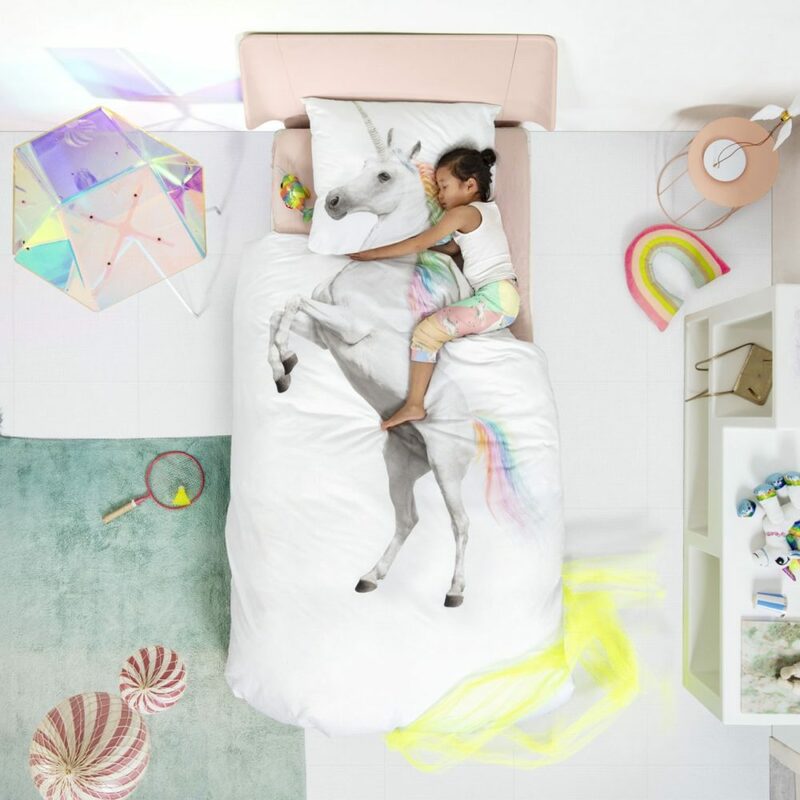 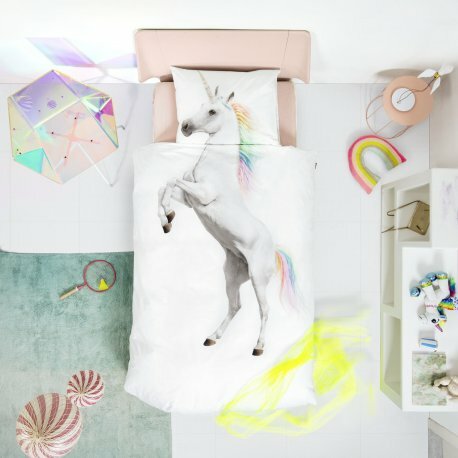 Unicorn Duvet Set - White for kids in S.A.
Inspire good dreams with this enchanting, pure cotton Unicorn Duvet Set. 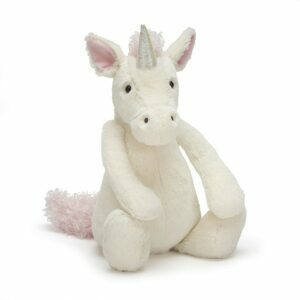 This wondrous, mythical creature will make the perfect night-time companion! 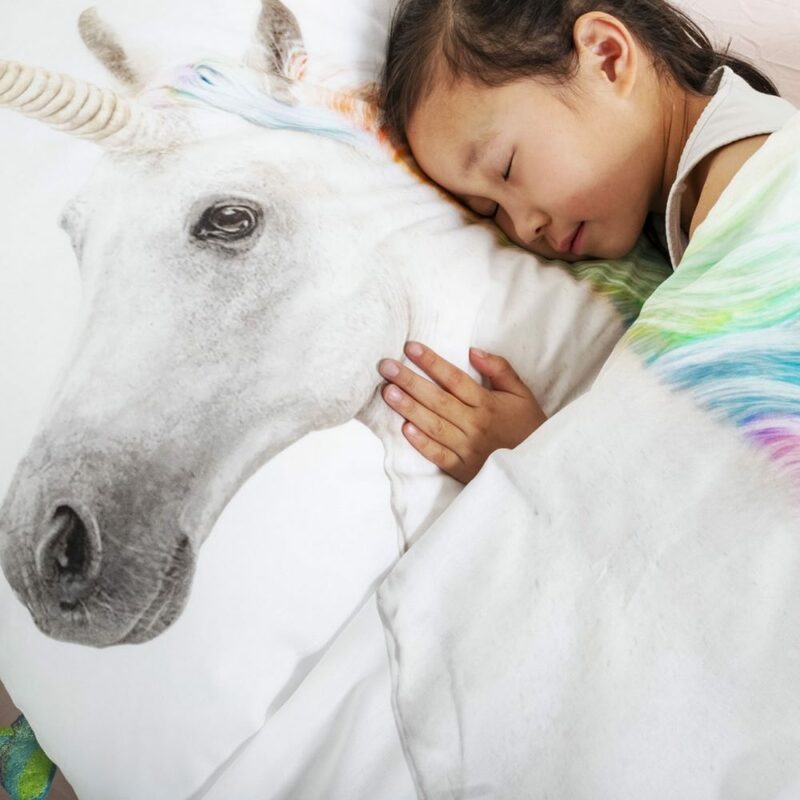 Our friendly Unicorn loves spreading joy and happiness and lives in a magical world of adventure. 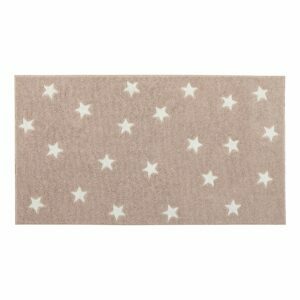 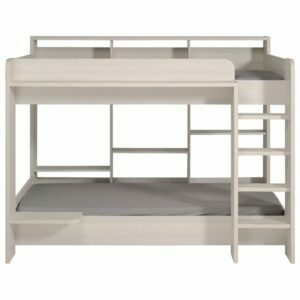 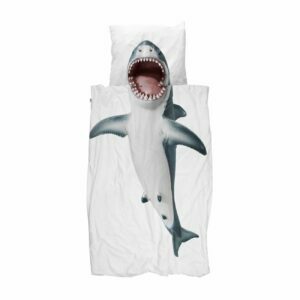 Made from: Made of 100% high quality soft cotton with photographic print. 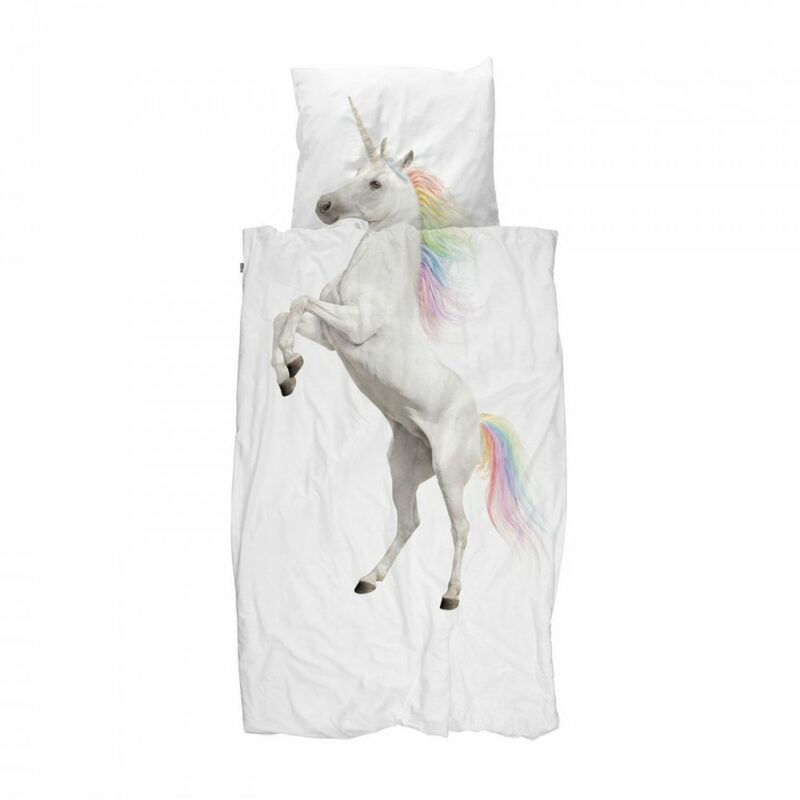 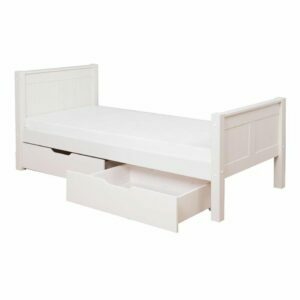 Thread count: 160.